Legal: COM NE COR OF SEC THC W216FT S 50' TO S ROW OF AIRPORT RD. 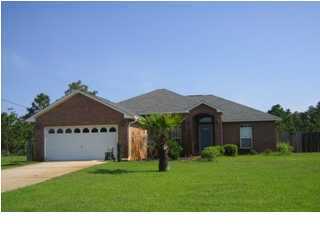 This home was priced at fair market for an REO/Foreclosure anything priced as such in Crestview seems to do very well. 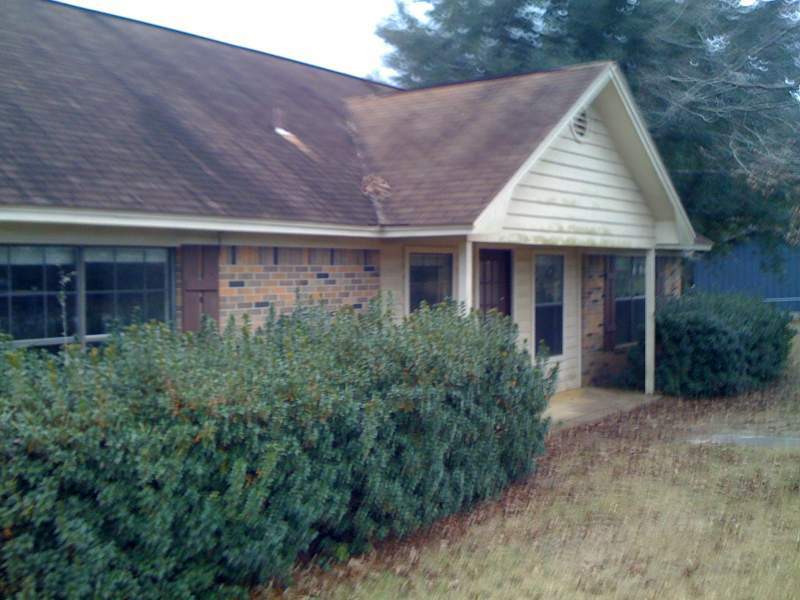 ALL BRICK RANCH HOUSE WITH 1 CAR CARPORT AND PATIO AREA. NEARLY 1/2 ACRE THAT IS COMPLETELY CHAIN LINK FENCED. WORKBENCH REMAINS IN WORKSHOP AS WELL AS THE WINDOW A/C UNIT PERFECT SPOT FOR THE HANDYMAN. MANY CABINETS SOLID OAK IN THE KITCHEN. Tiger woods to me has never done anything wrong?